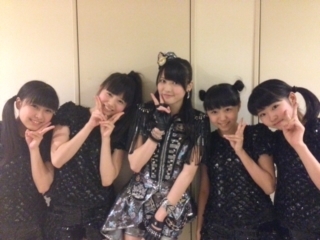 Maimi talks about her treasure and a summer treat in her May 13th update titled “Yokosuka performancesヾ(^ ▽^)ノ “. Full translation below. 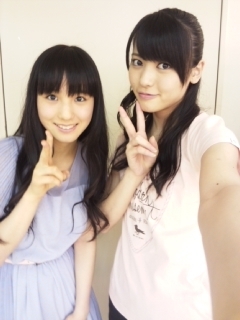 Posted on May 14, 2013, in Blog, Translations and tagged Yajima Maimi. Bookmark the permalink. 1 Comment.